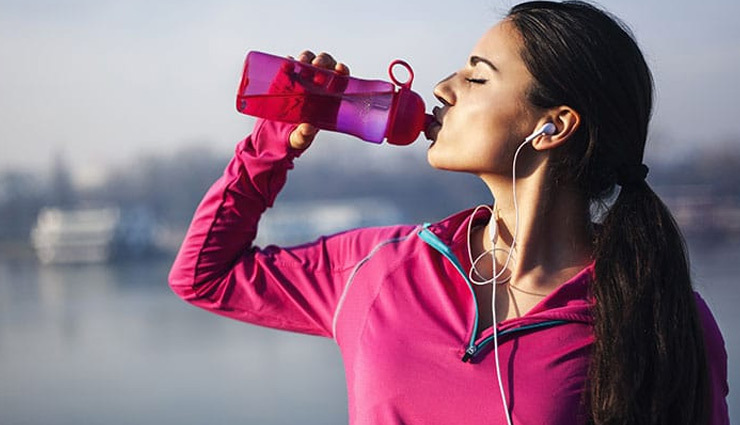 You must have noticed that in cold seasons, let that be cold teeth-clattering winters or chilly rainy days, you tend to drink a lesser amount of water than you should actually have. It’s very natural because you don’t sweat much in cold, and hence you don’t feel as much thirsty as you feel during warm days. But, it’s not healthy too. Don’t worry. 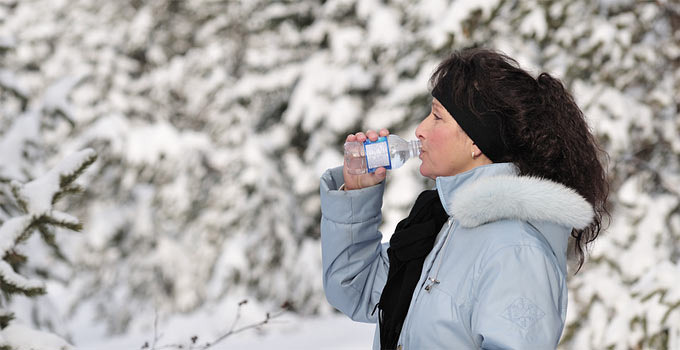 Here are 4 very simple ways you can cope up with your fluid intake in cold days. In the era of having technology in your pocket, make an optimum use of it. Set reminders – hourly, 2-hourly, etc., of drinking water. After a point of time, your body will adjust with the reminders and you will automatically stop relying on your them. Some people ‘skip’ drinking normal water in winters because it’s naturally cold and the fear of catching a cold is common. Also heating water again and again for consumption might seem like a tedious job; simply maintain a thermos. Have a bowl of soup twice a day at least. It has fibres, nutrients, and one thing you need to catch-up with – water content. Instead of raw salads, opt for clear soups. You can even make some in bulk and refrigerate if you cannot prepare some daily; homemade refrigerated soup is better than packed and preserved powder soup. - In a glass of lukewarm water, simply squeeze half a lemon and add 2 tsp honey. Mix well before drinking it. - Sip on a hot cuppa cinnamon tea; simply boil 1/2 tsp cinnamon powder in a cup of water, filter it and your cinnamon tea is ready! - Black tea is considered really good for our digestive tract. To add more taste and healthy components to a cuppa black tea, add 6-7 mint leaves while the tea boils.